Oh Boy Here We Go Again! 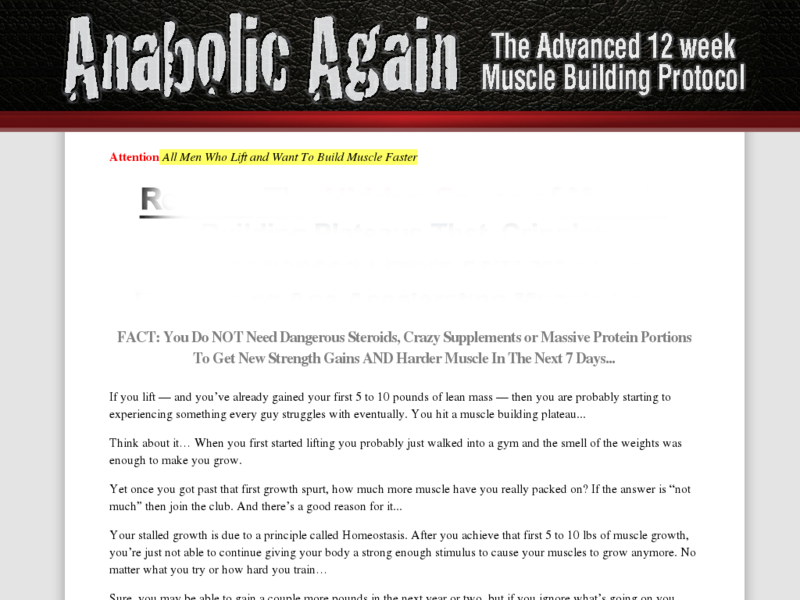 From The Creator Of Eat Stop Eat Comes The First Ever Muscle Building Program Designed To Combat Anabolic Slow Down. Not Sure What Anabolic Slow Down Is? Your Customers Are Going To Love This!